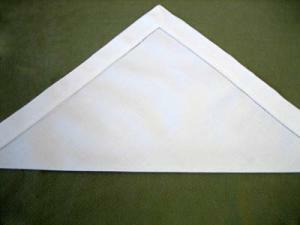 The crown fold is very similar to the bishops hat fold in that it looks great lying down or standing up. 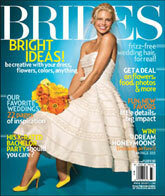 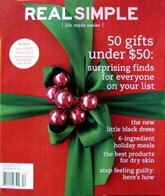 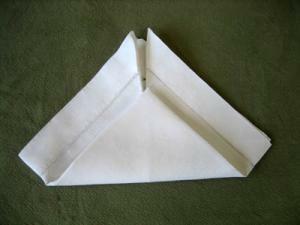 For this fold in particular, it is especially important to make sure the napkin is rigid prior to folding the napkin. 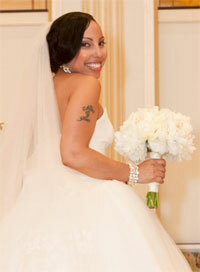 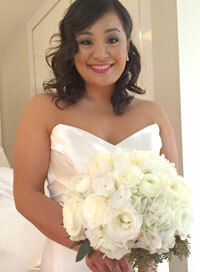 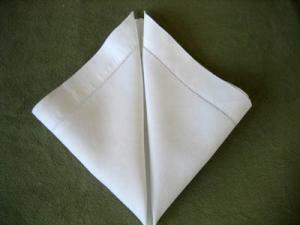 We suggest ironing the napkin with starch before you begin. 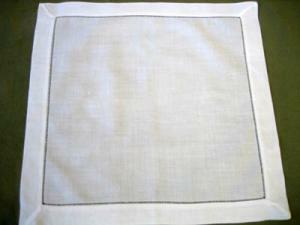 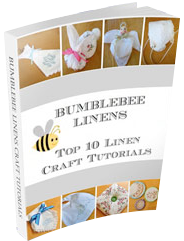 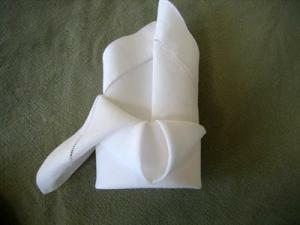 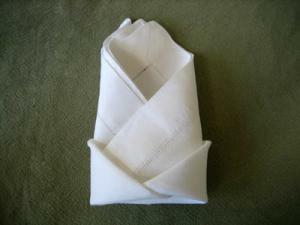 This fold works well with several of our cotton and linen dinner napkins. 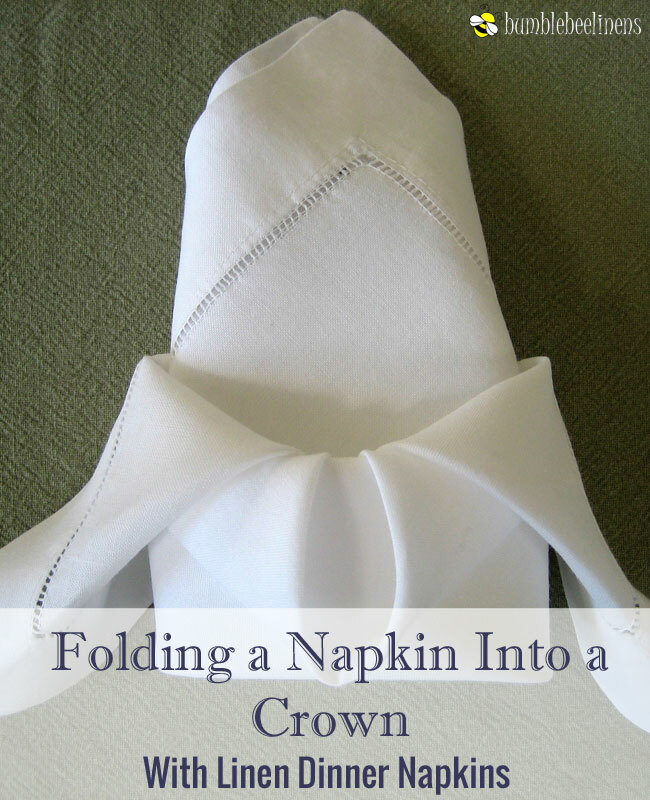 Fold the bottom of the napkin one half of the way up and press this fold down as well.